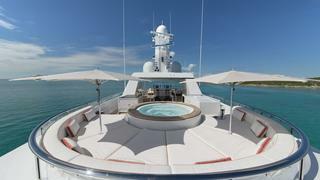 A stunning example of a Feadship motor yacht, the 45 metre BELLA VITA is highly regarded as one of the most superb yachts in her class. 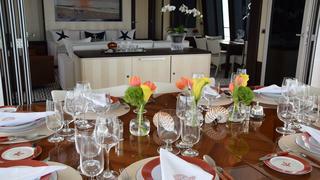 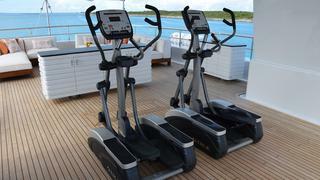 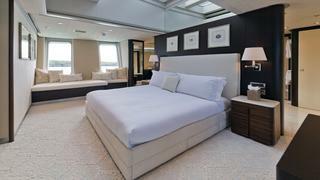 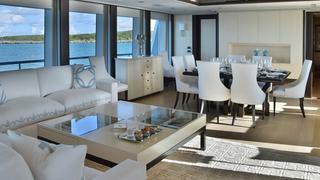 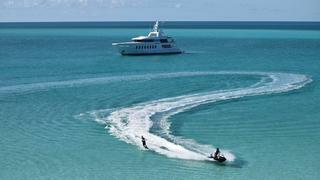 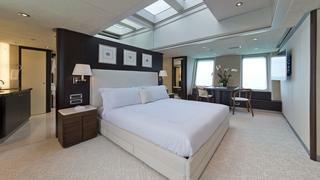 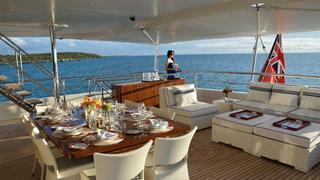 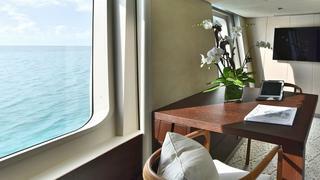 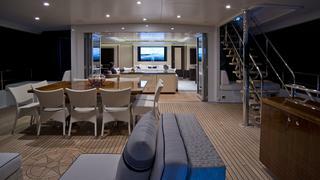 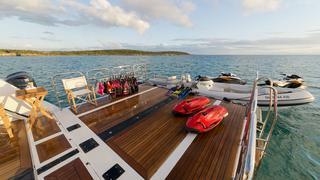 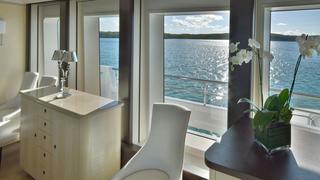 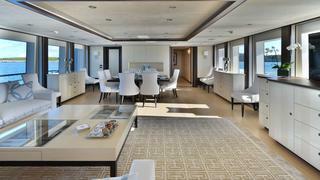 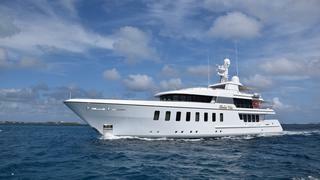 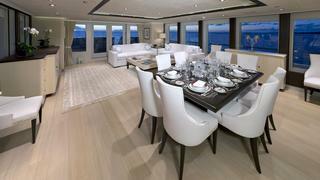 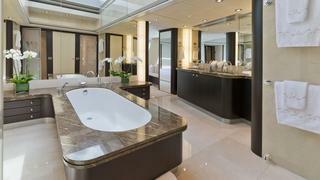 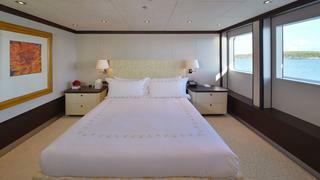 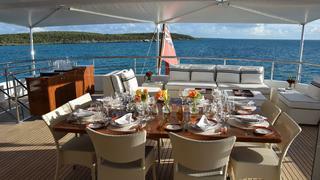 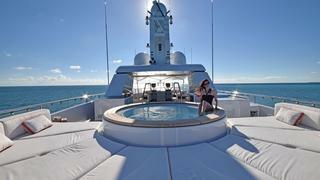 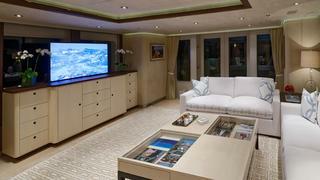 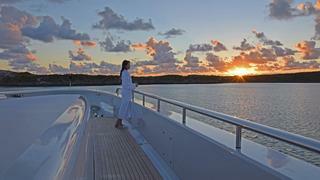 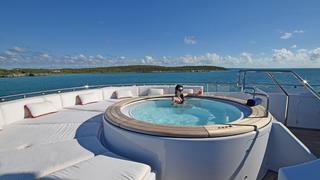 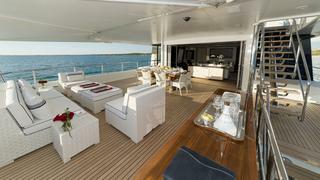 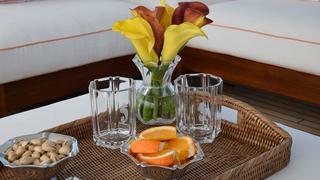 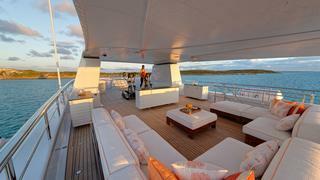 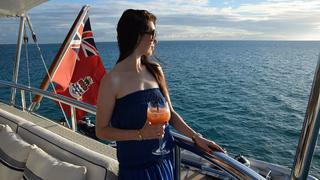 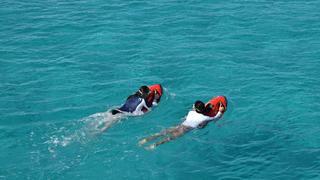 She was built in 2008 and underwent an extensive refit in 2014 emerging as a yacht displaying true elegance and grace. 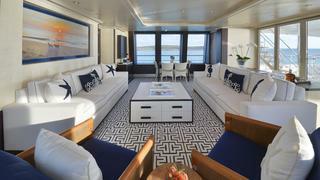 BELLA VITA owns a unique layout in which guest accommodation is located on the main deck allowing for stunning views from every cabin. 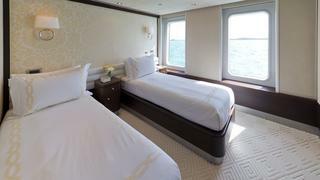 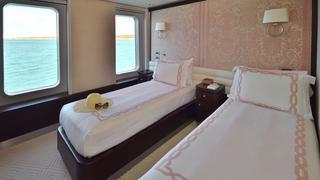 There are in total six cabins; one VIP double located on the upper deck forward and the remaining five; a master and four convertible double rooms on the main deck. 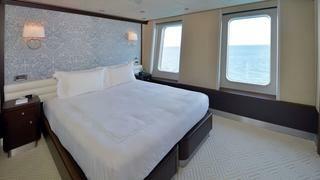 The master suite features a retractable ceiling panel above the bed allowing outside light to flood in, plus a large bed and oversize jacuzzi tub too. 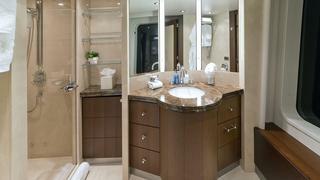 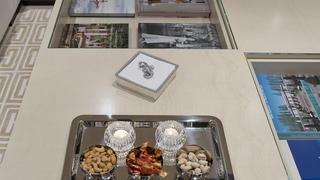 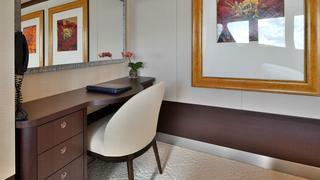 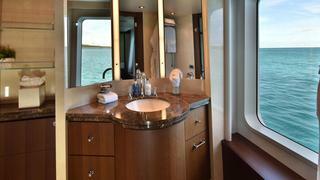 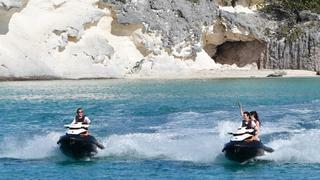 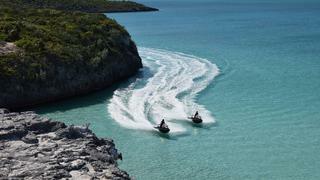 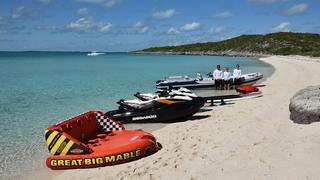 All cabins feature en suite bathrooms, luxury amenities and in-cabin satellite TV. 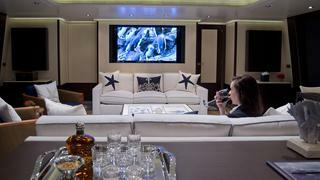 Complete comfort is ensured both underway and at anchor thanks to Zero Speed Stabilizers, which also contribute to BELLA VITA boasting a successful charter history.